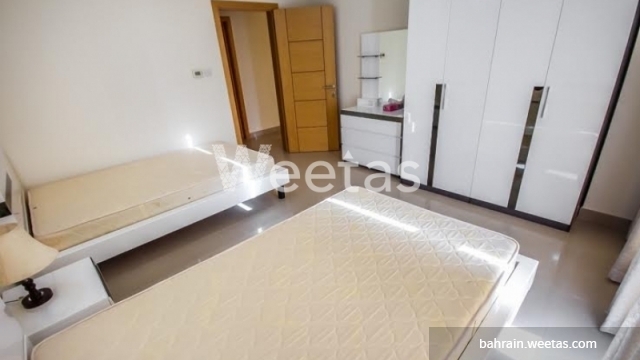 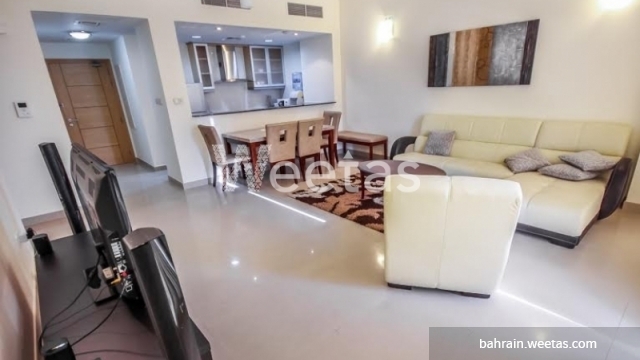 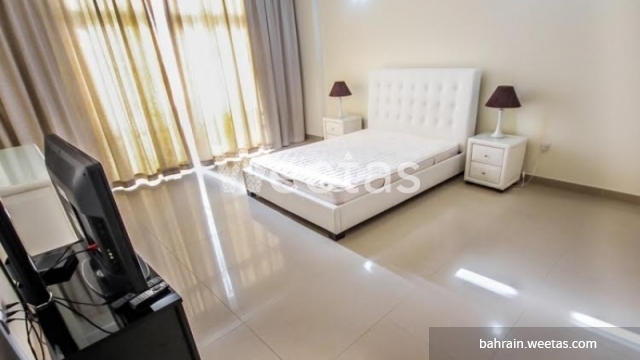 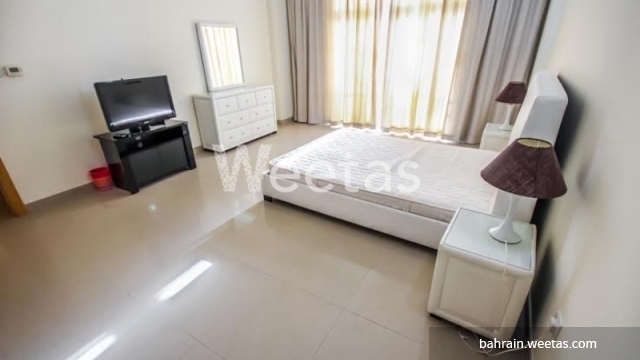 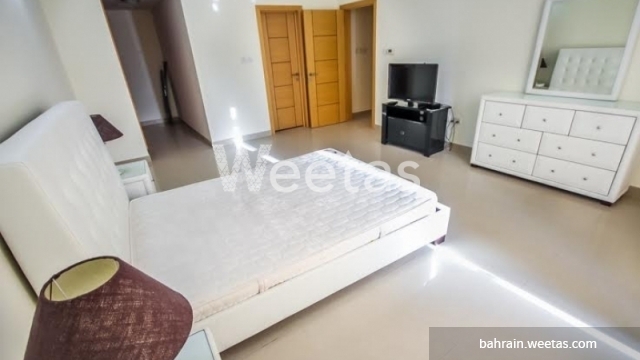 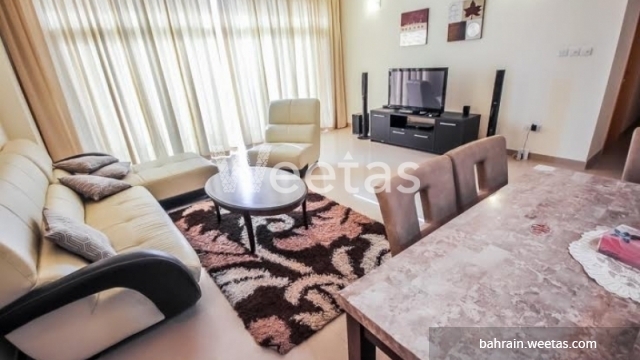 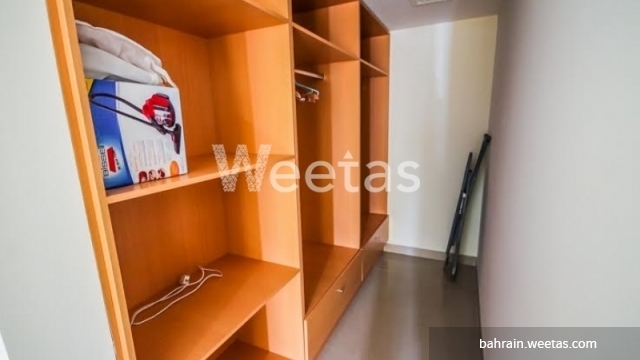 Get this apartment and enjoy all aspects of decent life, it is located in the most vital places in the kingdom of Bahrain. 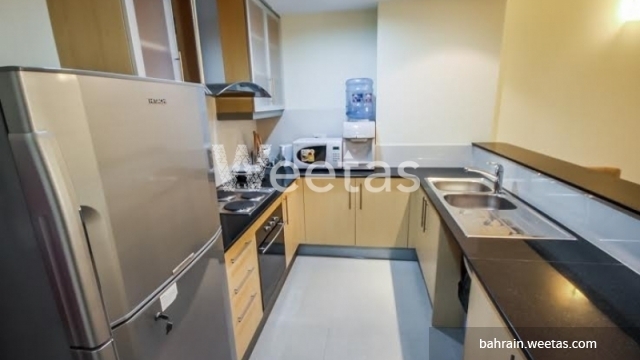 the apartment consists of 2 bedrooms, 3 bathrooms, and one kitchen. 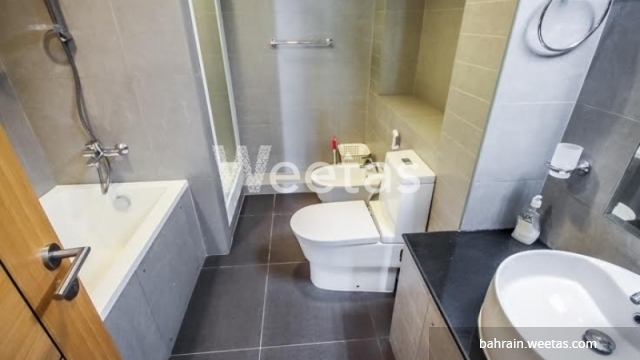 also, it includes the best collection of amenities like common swimming pool, elevator, fitness gym, sauna, steam baths, car parking, satellite tv and more else. 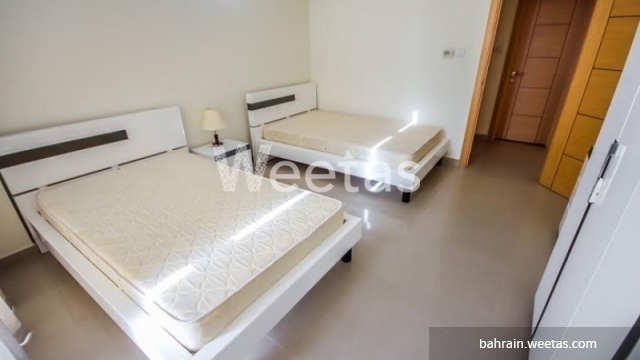 it is fully furnished and has marvelous designs, you can call us for more information and reservation.